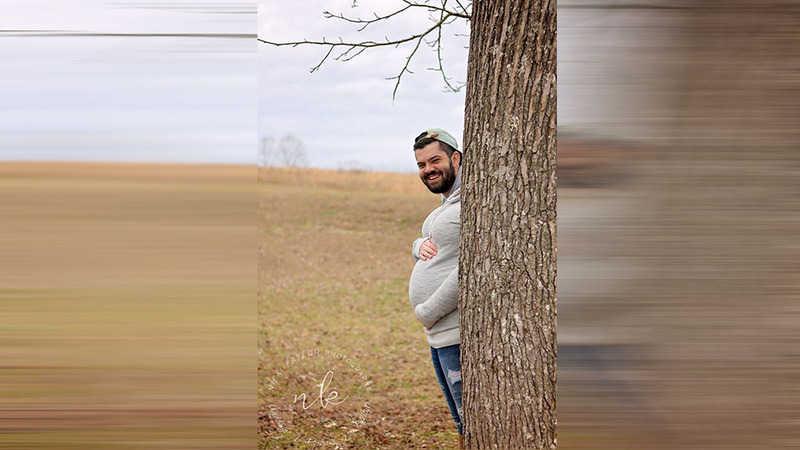 KNOXVILLE, TN (KTRK) -- When Brittney and Malcolm Fontenot started their maternity shoot, dad had a fun idea. The Fontenots posed behind a tree making it appear that Malcolm was the pregnant one! 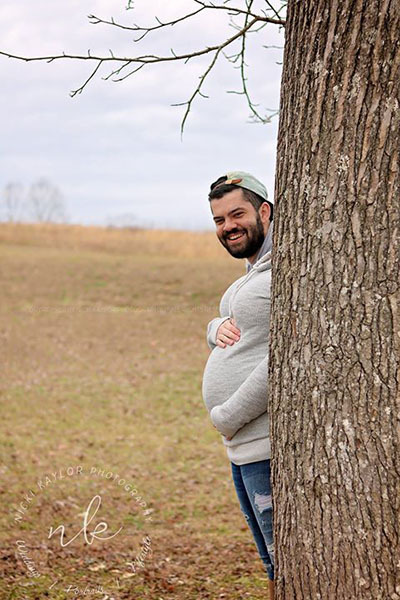 Their pictures on Nicki Kaylor Photography's Facebook page quickly went viral with the fun idea. Nicki Kaylor was no stranger. She photographed their engagement, their wedding and now their pregnancy. Brittney and Malcolm are expecting their first child, a baby boy on March 2nd.